BUT colder months and colder seasons normally mean eating hearty meals like stews, warm dishes that fill your stomach and heart …. and of course ” comfort food” ….and what better comfort food than soup!! 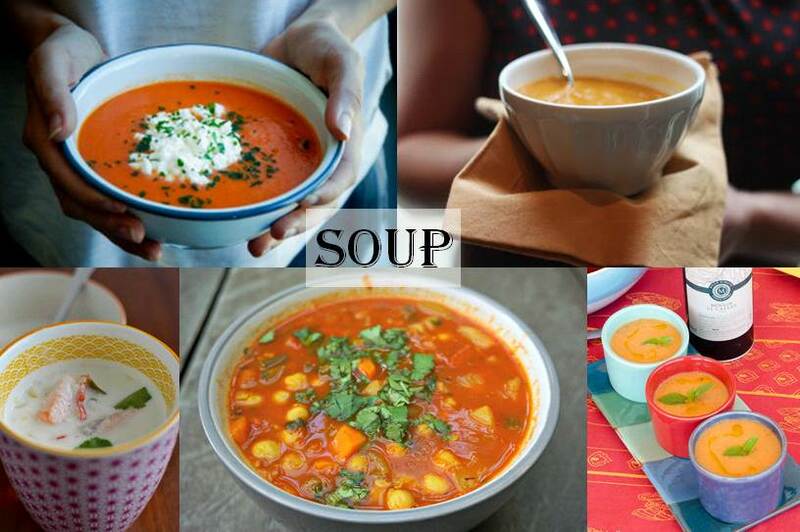 Here are a few of our favourite soup recipes from our blogger community. Do you have a soup recipe that you wish to share with us? Just add the link to the comments section below!